4/3D-AH Heavy Duty Slurry Pump frame type is D, it has higher head ,large flow rate than 4/3C-Ah Slurry Pump which have C type frame type,they are have 4INCH sution and 3 INCH discharge,they have the same fluids parts with high chrome or rubber materials. 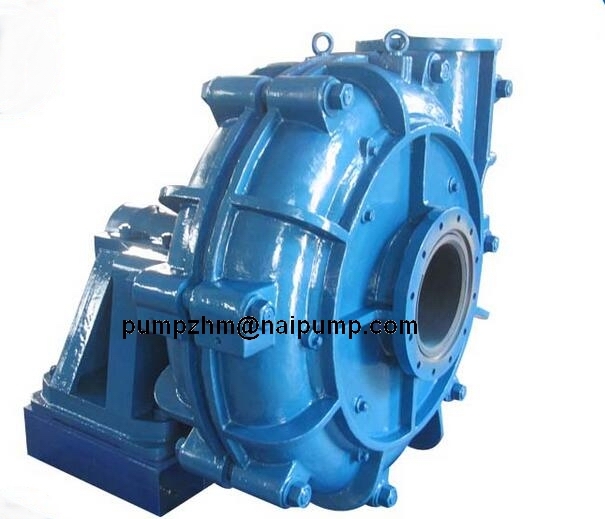 3/2C-AH metal liners Slurry Pump is smaller than 4/3D-AH heavy duty slurry pump and 4/3C-AH slurry pump,the suction diameter is 3INCH and the discharge diameter is 2 inch. 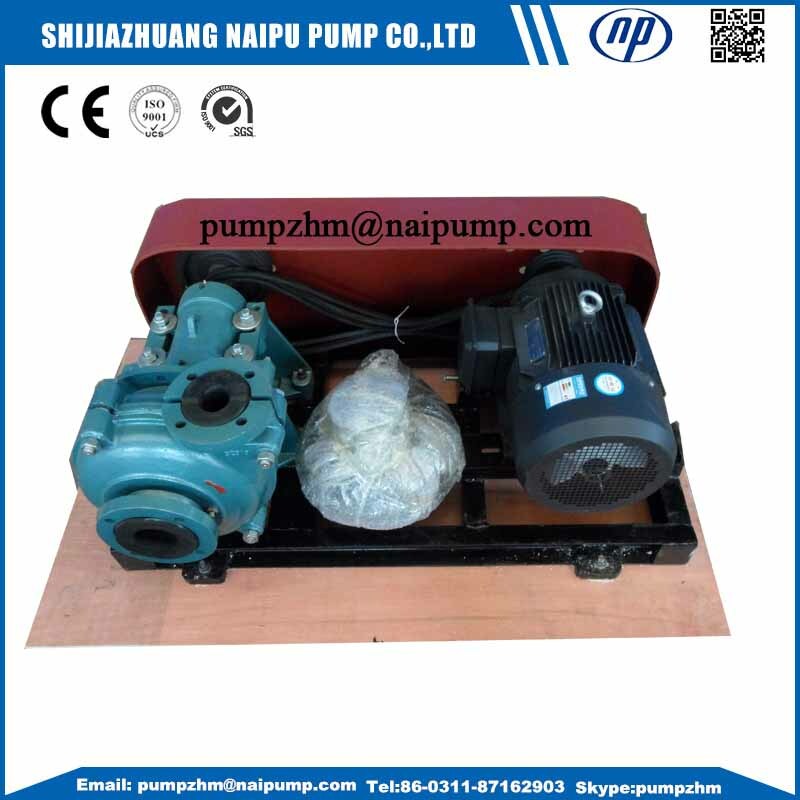 3/2C-AH metal liners slurry pump,4/3D-AH heavy duty slurry pump, and 4/3C-AH slurry pump,they all belong to AH series Horizontal Slurry Pump. 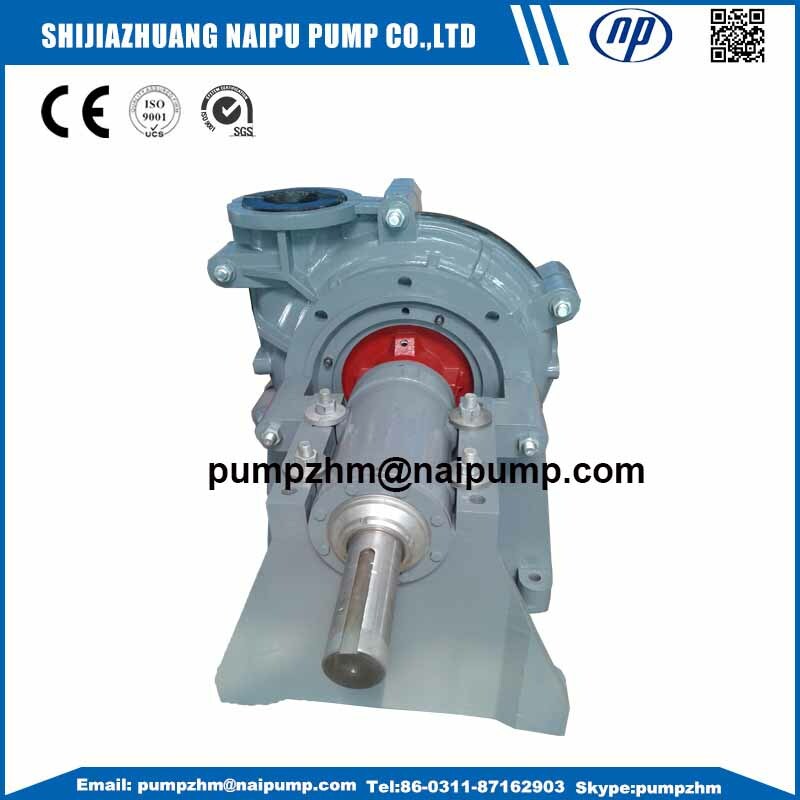 There are many other models AH type slurry pump, such as 1.5/1B-AH, 8/6E-AH,8/6F-AH,etc. 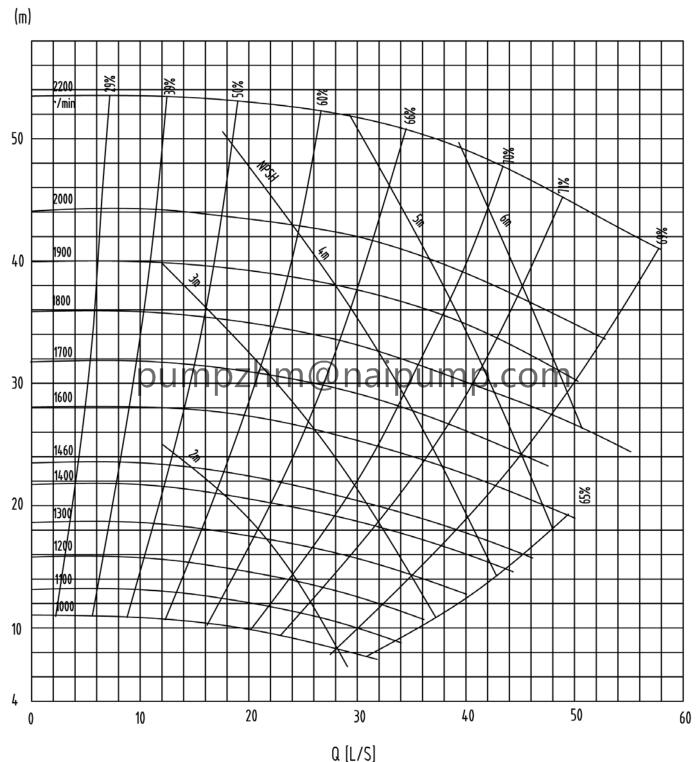 The detail performance curves of 4/3D-AH heavy duty slurry pump & 4/3C-AH slurry pump with metal liners, they have higher flow rate and total head than 4/3C-AHR rubber liners slurry pump and 4/3D-AHR rubber liners slurry pump. Looking for ideal 4/3D-AH Heavy Duty Slurry Pump Manufacturer & supplier ? We have a wide selection at great prices to help you get creative. 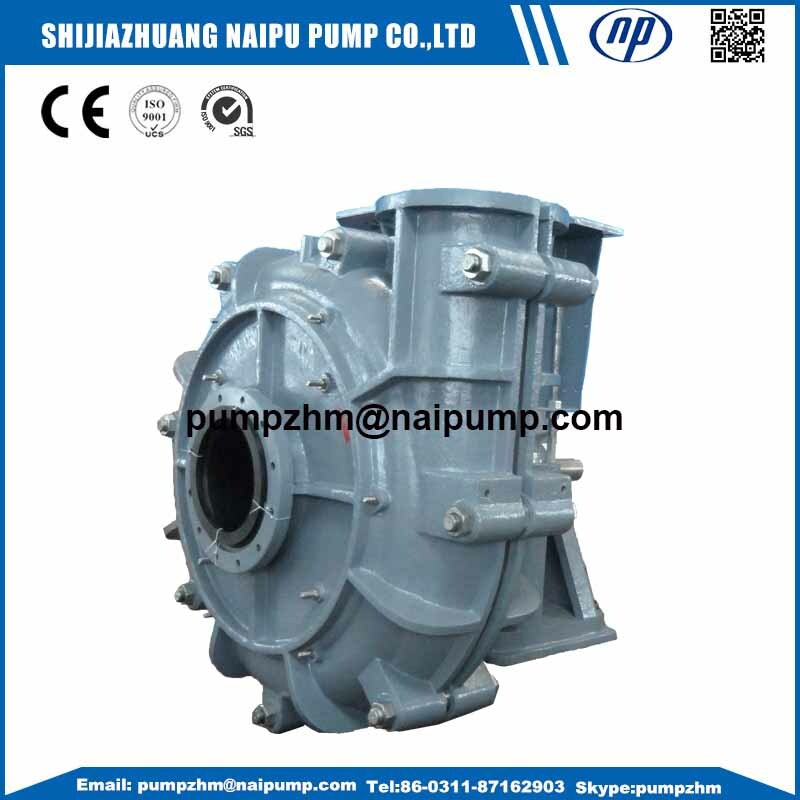 All the 4/3C-AH Slurry Pump are quality guaranteed. We are China Origin Factory of 3/2C-AH Metai Liners Slurry Pump. If you have any question, please feel free to contact us.